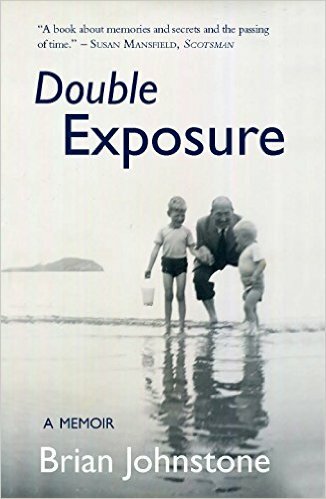 Celebrated poet Brian Johnstone launches his memoir Double Exposure. 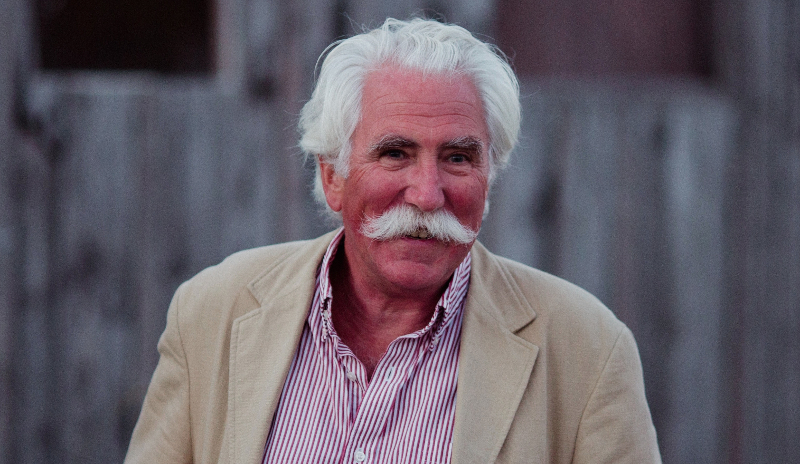 Two revelations, each coming to light 20 years apart following the deaths of his father and mother, prompt Brian Johnstone to turn a poets eye on his 1950s childhood, and explore his parents lives before and during World War II. His double set of discoveries lead him to encounter relatives both forgotten and unknown, to free an elderly cousin from the burden of a secret kept for a lifetime, and to forge an enduring relationship with the half-sister he never knew he had. In a memoir sure to resonate with baby-boomers and anyone who has lost and found unknown relatives, Brian ponders why he was never trusted with the truth and vividly evokes a post-war upbringing, under whose conventional surface so much was hidden. It’s a touching story of family secrets and unexpected revelations, and doesn’t hold back on its explorations of the social conventions of a childhood upbringing in the post-war world.